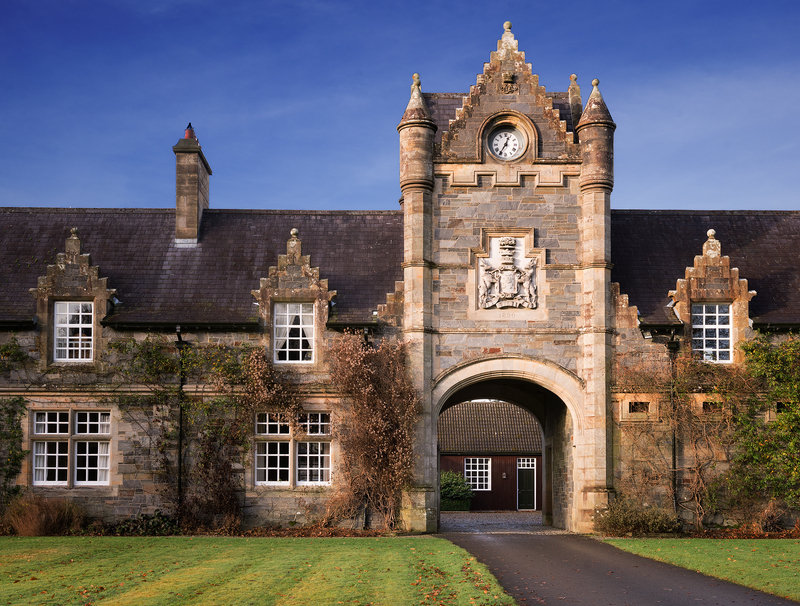 Driving West over the scenic Sperrins of County Tyrone, you arrive at the beautiful Baronscourt Estate. 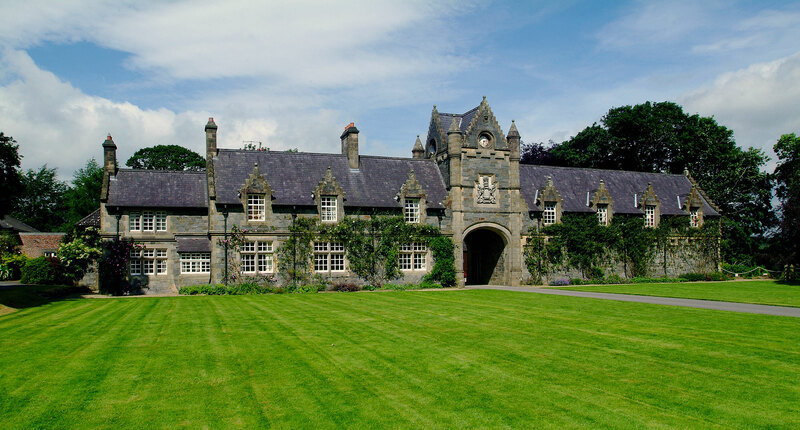 Both holiday cottages are within the historical grounds of Baronscourt and have been beautifully converted and refurbished within the original Stable Yard set within its enchanting rural surroundings. 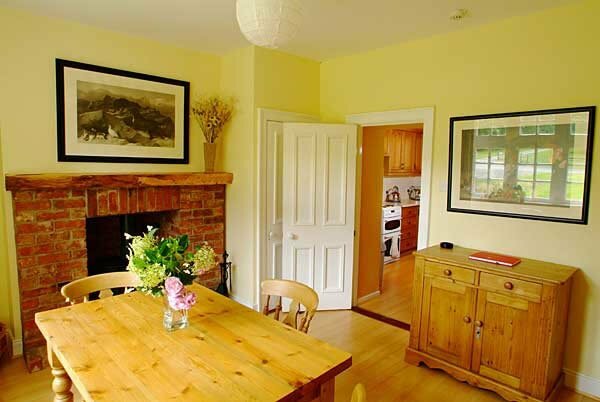 These Northern Ireland Tourist Board 4* rated cottages will appeal to families who enjoy the luxury of self catered accommodation away from the bustle of every day life, but still within easy reach of the local village and town. Fisherman who love being out on the Lakes and River all day with the knowledge they are coming back to warmth and relaxation. 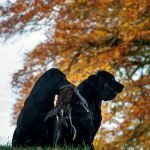 Couples who are wishing for that perfect country ‘getaway’, and anyone who enjoys the outdoors, walking, fell running, cycling, fishing, shooting, or just relaxing by the fire. 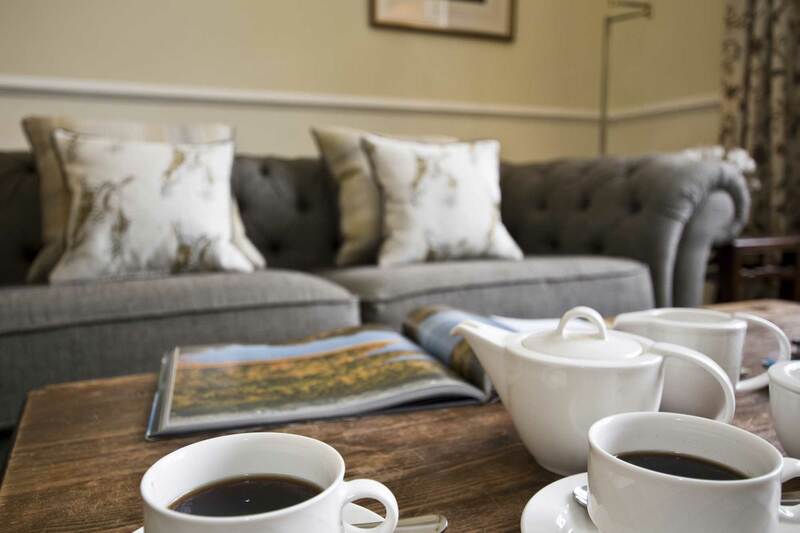 With large windows letting in natural light and the beautiful views over the park land sweeping into the cottages, these stunning cottages have kept the feel and charm of the Estate and its surroundings. Open plan but cosy living with well equipped kitchens is perfect for entertaining and preparing delicious meals for family and friends. 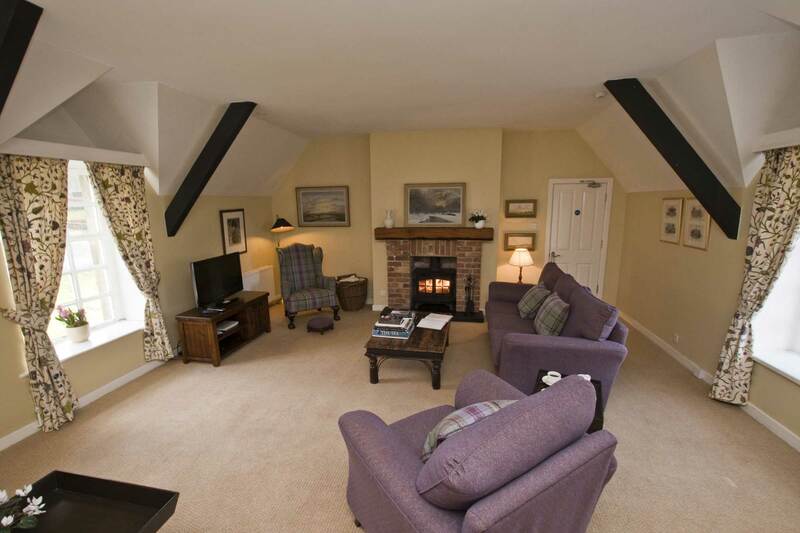 Wood burning stoves, open fires and original décor give a relaxing feel to your stay. 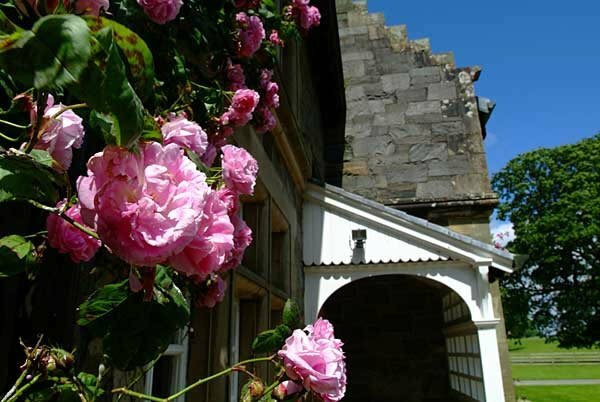 There is ample parking outside both of our cottages making it easily accessible and welcoming. The village of Newtownstewart is only 4 miles away with a pub and shops for all the essentials, and the main town of Omagh is only a 15 minute drive away. 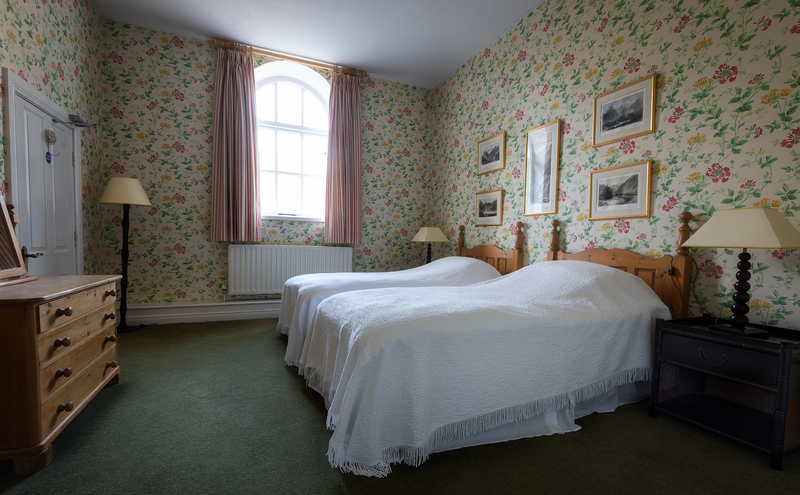 The Clock Tower, aptly named, is beautifully presented within the original Stable Yard dating back to 1819. 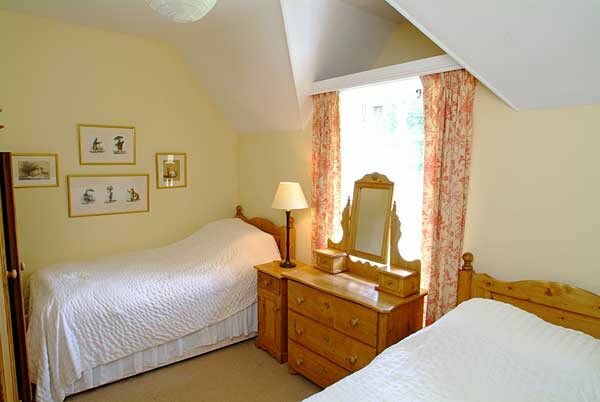 This charming building has been refurbished and can comfortably accommodate up to four people. 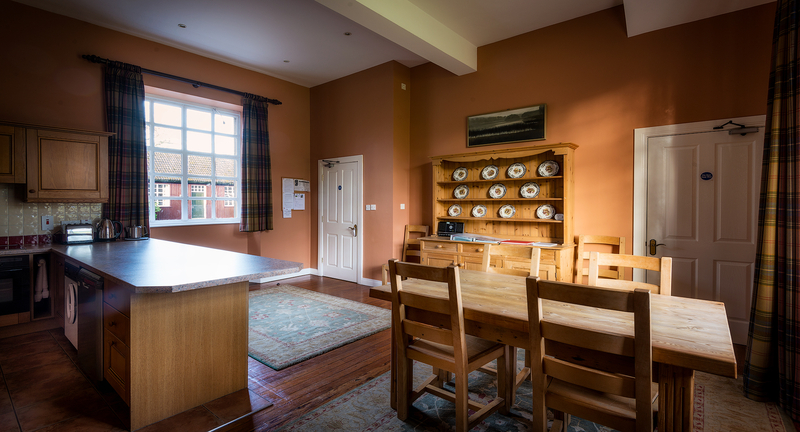 The ground floor is extremely spacious, open-plan, and has a fully equipped kitchen/dining area, with magnificent views over the parkland and the Stable Yard. 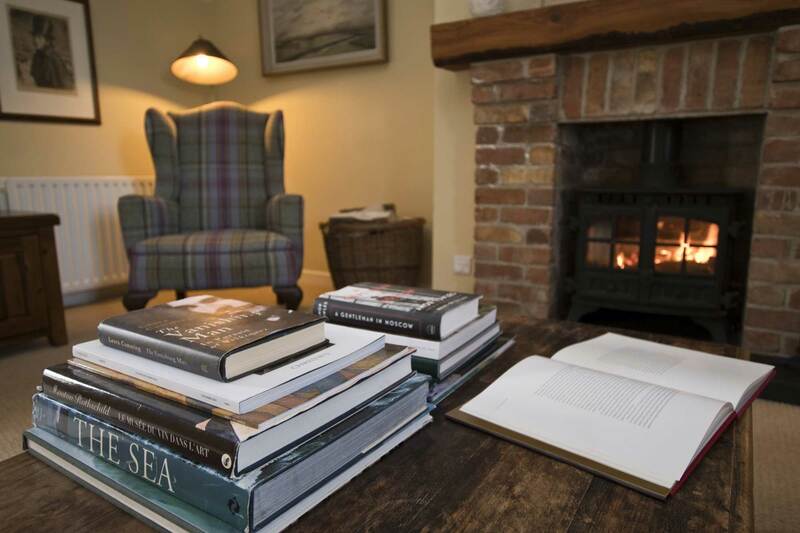 On the first floor is the main living room with a wood burning stove, a lovely cosy place to come back to after a day’s fishing or shooting. 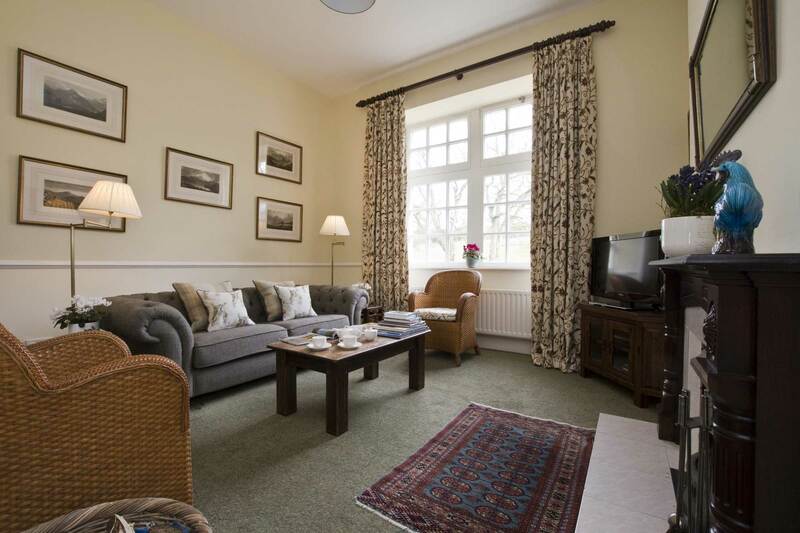 This also has beautiful views over the un-spoilt parkland where the lawn in front can be used for sitting outdoors or overlooking the courtyard. 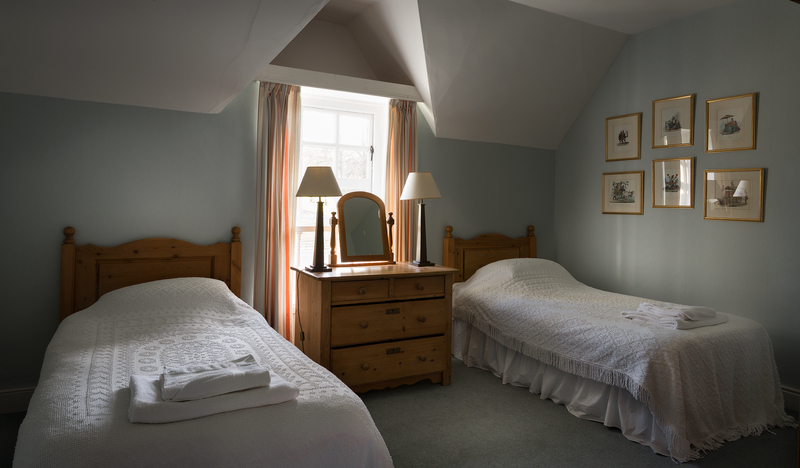 The two twin bedrooms are situated either side of the living area, one with an en-suite bathroom, the second with a shower room and WC. O.F.C.H throughout, a wood supply for the stove, and a TV and DVD player. The Governor’s Lodge, so-called from the time it was used by the Governor’s Guard is situated to the left of the Clock Tower and dates from the same period. 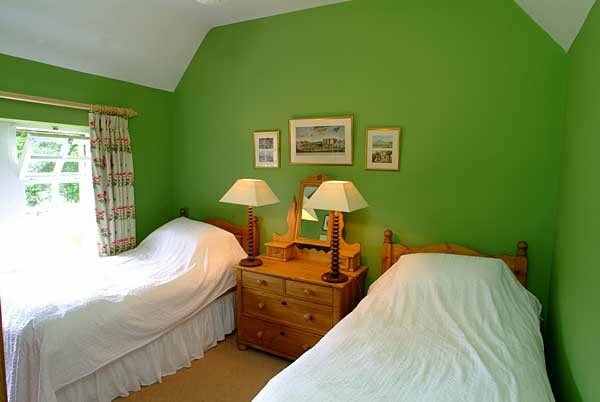 This delightful building is also a self catered and can easily accommodate up to four people. 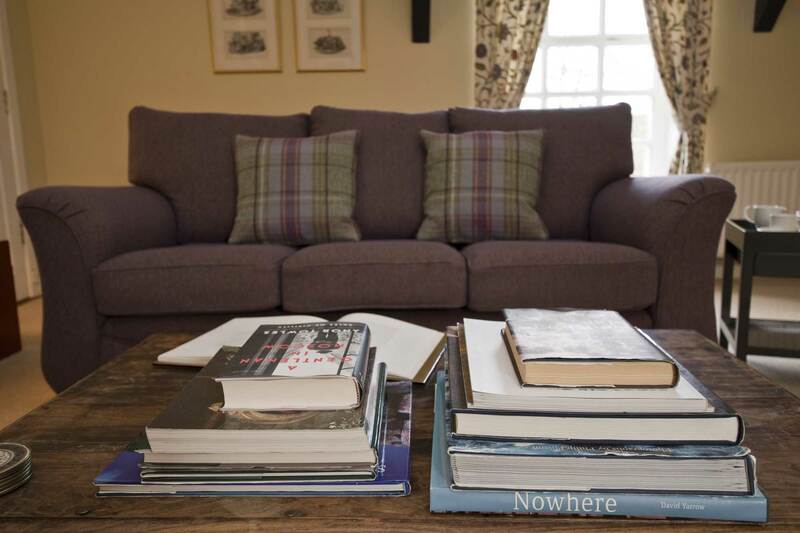 It has been refurbished and has a wonderful refreshing but cosy feel to it. 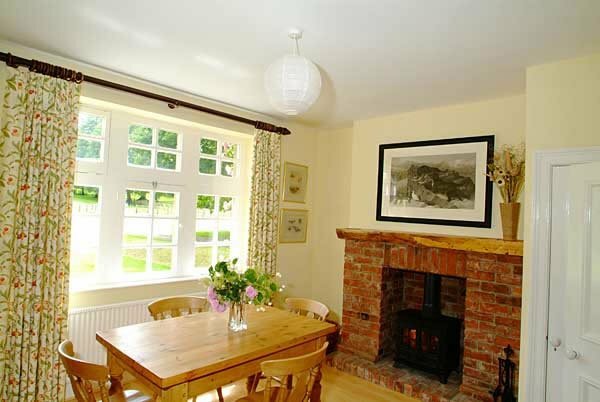 The ground floor has a spacious dining room with a wood burning stove, giving a lovely atmosphere and warmth. A modern, compact, and a fully equipped kitchen leads off the dining room. 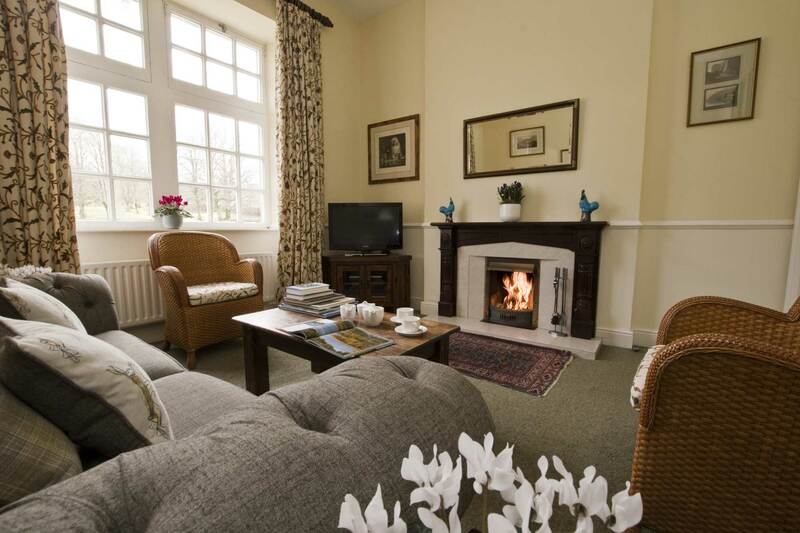 The living room has a lovely country feel about it and has an open fire, with magnificent views over the un-spoilt parkland and a lawn at the front,, a great place to relax after a busy day. 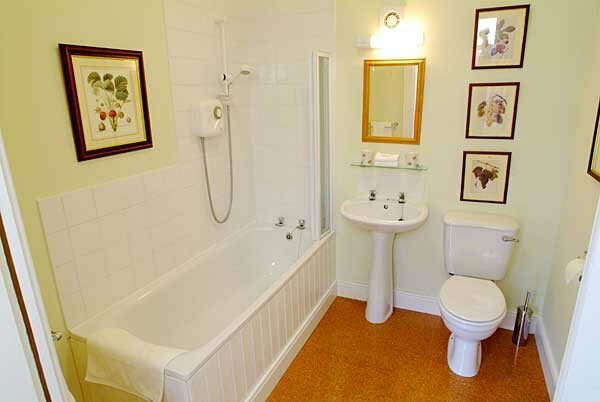 On the first floor there are two twin bedrooms, one with an adjoining bathroom, the second with an en-suite shower room. 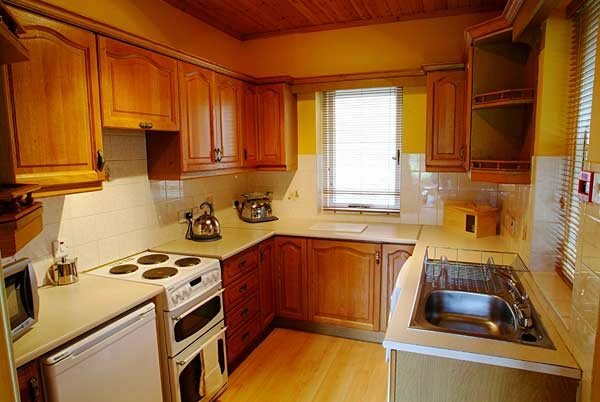 A deposit of 25% of the full rental is required before a booking can be confirmed. This deposit is non-refundable but in certain cases can be used as a deposit for a future booking within one calendar year of the time of cancellation. Please take out adequate travel insurance to cover your holiday. The balance of the rental is due before or on arrival. Changeover day for weekly rentals is Friday. Possession of the apartment is from 15.00hrs on he day of arrival to 10.00hrs on the day of departure. 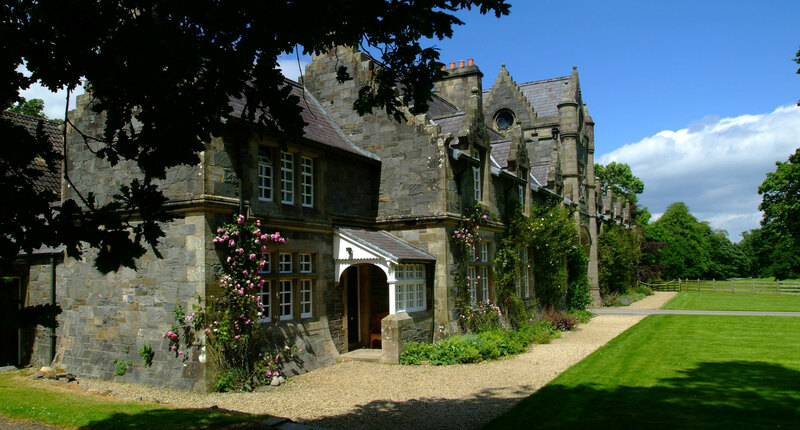 Late arrivals must telephone the Estate Office in advance +44 (0)28 8166 1683. No more than 4 persons are allowed to sleep in each apartment, apart from babies in cots. Occupants are expected to leave their apartment clean and tidy and in the same state as they find it, otherwise a cleaning charge will apply. Breakages must be reported on leaving. Damages will be charged at cost. No pets allowed. Please refrain from smoking in bedrooms. No responsibility is taken by the owners for the loss of your valuables whilst on site. 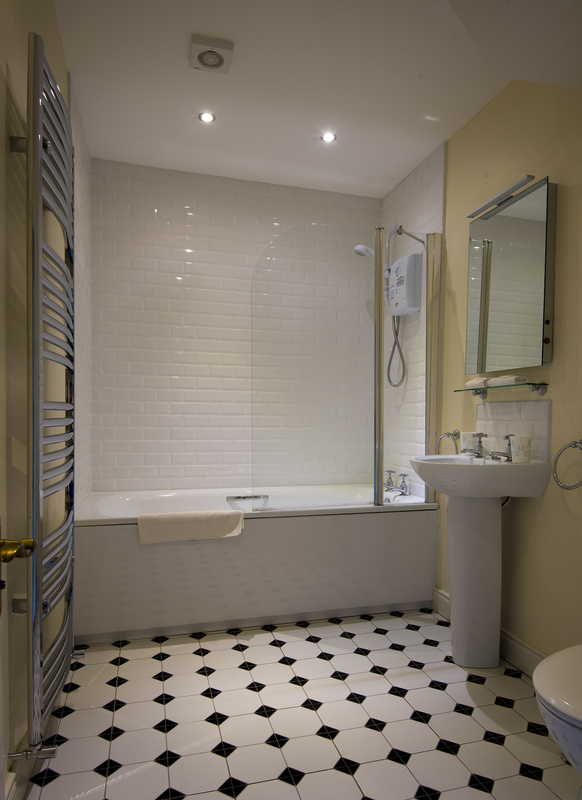 There is a weekly cleaning service, and we accept arrivals any day of the week with a 3 night minimum stay policy. 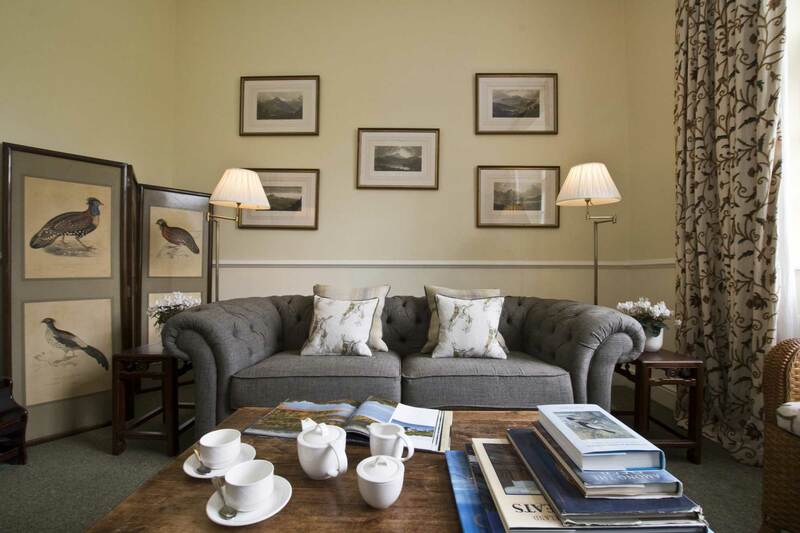 Please enquire with the office if you have a specific arrival and departure day in mind, and we will see whether this will work with our booking schedule.